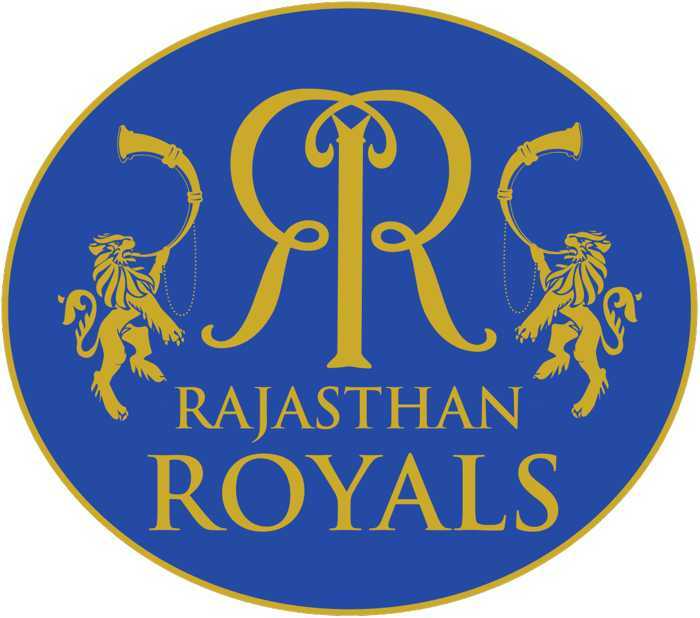 In IPL 2019 Rajasthan Royals is a cricket team in the Indian Premier League from the city of Jaipur. Founded in 2008 as one of the initial eight IPL franchises, the Royals are owned by Manoj Badale. The team played its home matches at the Sawai Mansingh Stadium in Jaipur. Rajasthan Royals won the first season title under the captaincy of Shane Warne. Moreover, the Royals were also the runners-up of the 2013 Champions League Twenty20 under Rahul Dravid’s captaincy. India’s Supreme Court suspended Rajasthan Royals and Chennai Super Kings for two years on the match-fixing scandal. Then, they didn’t participate in both the 2016 and 2017 IPL tournaments. They returned to the competition for the 2018 season. Rajasthan Royals is a good team and gave some wonderful performance in the IPL history. Also, they the champions of the IPL season first . 2008 – Winner, RR was not considered as strong team in this season but this team made surprise to all and wins the trophy. 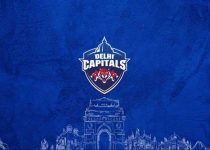 2009 – Sixth Place, In this addition of IPL , RR team did not well performed in the season that’s why they did not reached in the Finals. 2010 – Seventh Place, In this season, RR gave some poor performance in the important matches , So remained at second from bottom. 2011 – Second Place, RR played very well through out the season but fails to be a champions and just become runner up in the season. 2012 – Seventh Place , As compared to the last season of the IPL 2011 for RR, this season was also not good for the team and just remained in the bottom of the points table. 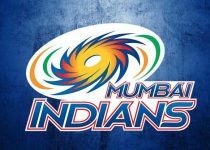 2013 – Third Place, RR team played good throughout season of the IPL 2013,Whole the RR team performed well but unfortunately the team was not reached in the Finals and remains third in the season. 2014 – Fifth Place, RR just remained at fifth place of the IPL 2014 season, reason of that was more matches lost than won matches in the season. 2015 – Fourth Place. Team played well and and qualified for qualifier round but again RR team has not successful to reach the IPL Finals. 2016 – Not Played, Team was banned by BCCI. 2017 – Not Played, Team was banned by BCCI. 2018 – Fourth Place, After two years RR came back in the IPL 2018 season.Team had some wonderful performances, unfortunately RR was not reached in the Finals. 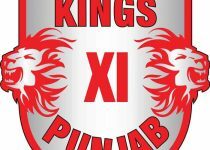 Rajasthan Royal played their first match against Kings XI Punjab in their home ground Sawai Mansingh Stadium, Jaipur on 25 March 2019. Below you can check the schedule of Rajasthan Royal in IPl 2019.